Surely the term ‘plant-based foods’ is no longer alien to one’s ears. Fad or not, people are jumping on the bandwagon, as both foodies and entrepreneurs, faster than you can say smashed avocado. This particular diet may be looked at as a way of life but eliminating meat products from your diet is a commitment that can be in the interest of oneself, religion, or the environment. It’s worth noting as well that people adopting a vegan, vegetarian or plant-based diet all differ in some ways. People with a vegan diet endorse a cruelty-free philosophy. They do not eat animal-based products, including everyday life items. Food, snacks, shoes, clothes, make up, and anything made with ingredients and materials that come from animals are totally off the table. A vegetarian is someone who abstains from eating all types of animal meat, however still consumes animal products, such as dairy and eggs. This type of diet can sub-branch to the pescatarian and flexitarian diets. Pescatarians eliminate meat and poultry but allow fish and sometimes eggs and dairy products, whilst a flexitarian eats a mostly vegetarian diet and occasionally incorporates meat, fish or poultry. Akin to the vegan diet, people who eat a plant-based diet avoid animal-based products but take this a step further by removing processed foods in their diet, such as oil, flour, refined sugar. They base their diets around veggies, fruit, whole grains, beans, nuts, seeds, and minimally processed foods. Whilst vegans will eat Oreo cookies (strangely a vegan-friendly snack! ), those following a plant-based diet won’t. 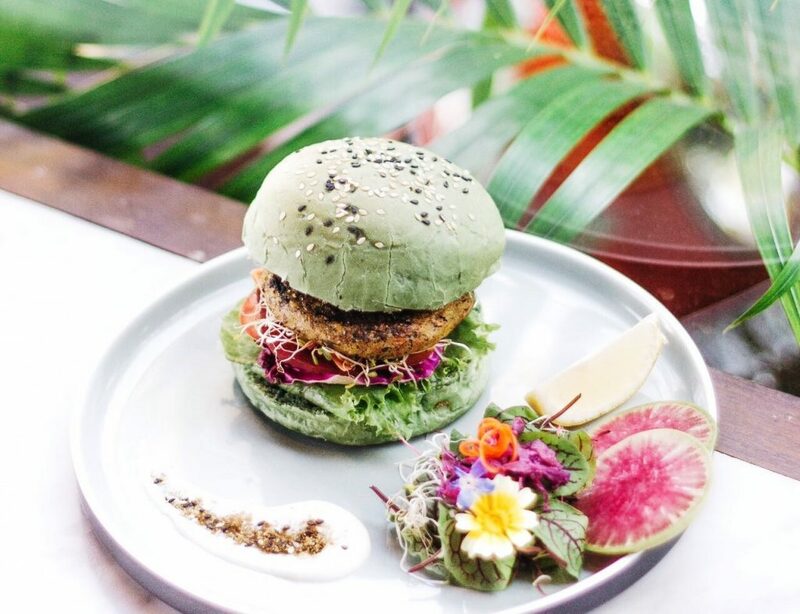 Whether you are vegetarian, vegan, or anything in between, here are some of Bali’s top eateries keeping meat off the menu. As the name suggests, Kismet was brought about by fate itself. Kismet Cafe and Boutique is the project of Chloe Carter and Mykah Sterling who were both travelling in Ubud when they met. 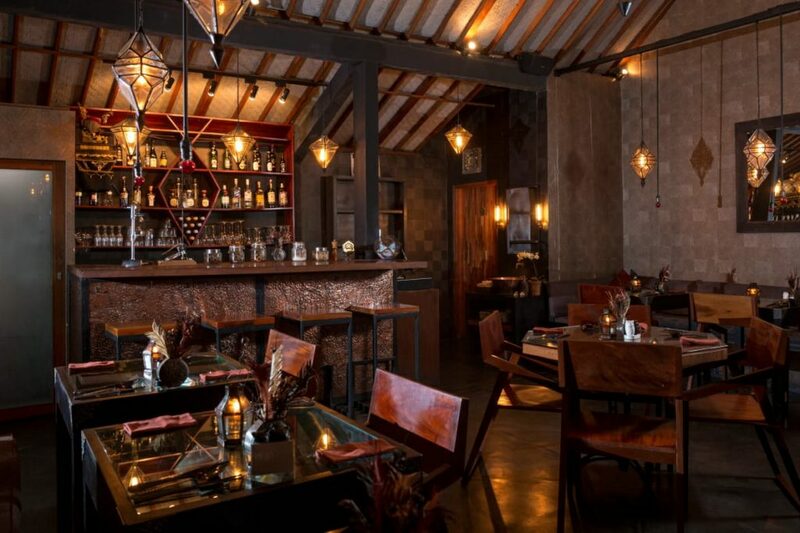 The two decided to combine their expertise in design and experience in the food industry and turn a quiet corner in Ubud into a stylish yet casual stop for vegetarian bites. Kismet is loved for its creative space that brings artists and talented people alike together to relax, network, create, shop, dine and coexist in peace! The restaurant specialises in gourmet vegetarian cuisine and adopts a simple rule: using organic and high-quality ingredients wherever possible. Their Asian-fusion menu is vibrant with injections from global influences, such as the likes of Italian pasta, pad thai noddles, Indian curries, Canadian poutine, and more. The idea is to blend different cultures where appropriate with a unique Kismet magic. 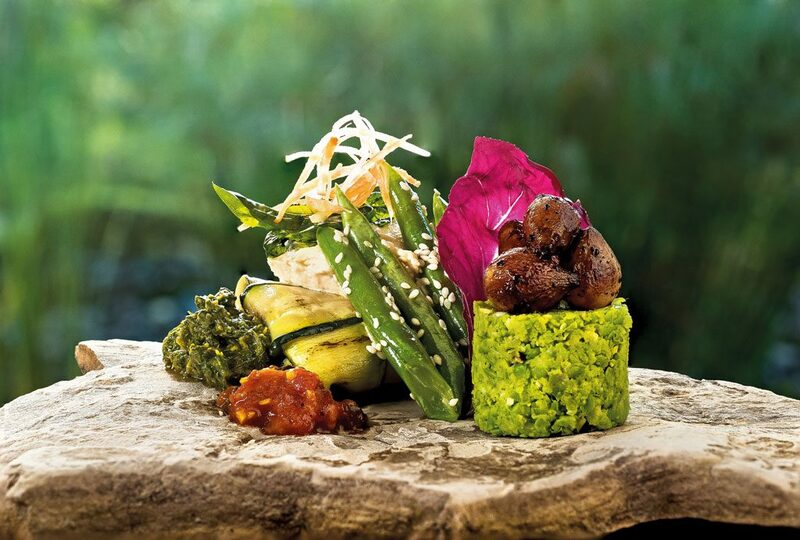 Cuisine plays a big part during a stay in the refined wellness retreat Fivelements and the food served in the lauded Sakti Dining Room is award-winning. The resort centres itself on its strict plant-based vow, which includes fruits, vegetables, grains, nuts, seeds, seaweed, and whole, fresh juices – all to be consumed in their natural unheated state. 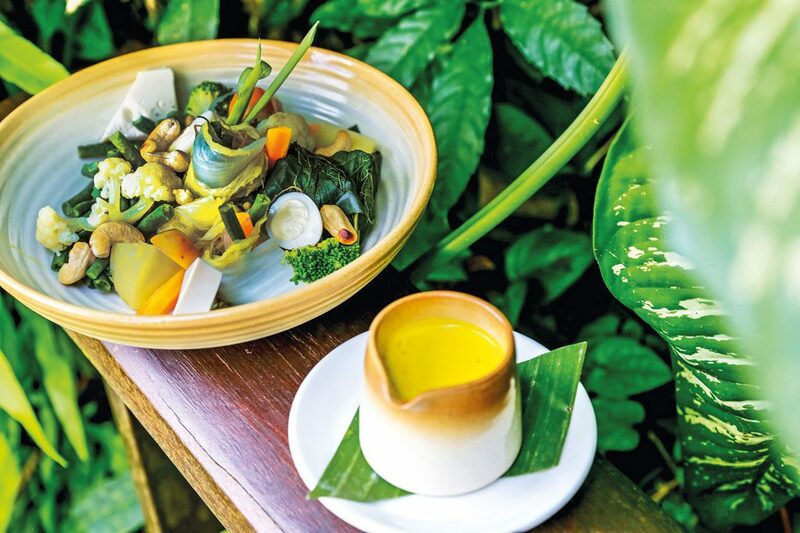 Aligned with the retreat’s philosophies, the restaurant provides an incomparable level of nourishment in its tasty items packed with vitamins, minerals, and live enzymes. Using only the finest organic ingredients, the food here is sugar-free with a no alcohol or meat policy. The belief is that vegan and raw plant-powered foods actively support one’s journey to greater wellness, raising energy levels, and mental clarity to reach one’s highest potential. 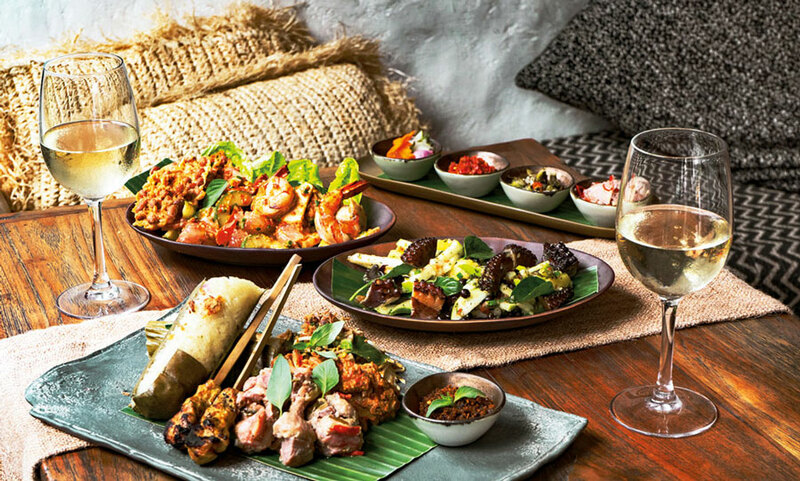 Sakti Dining Room is praised for refining its own distinct gourmet approach and its exquisitely curated menu served in an eco-conscious setting. 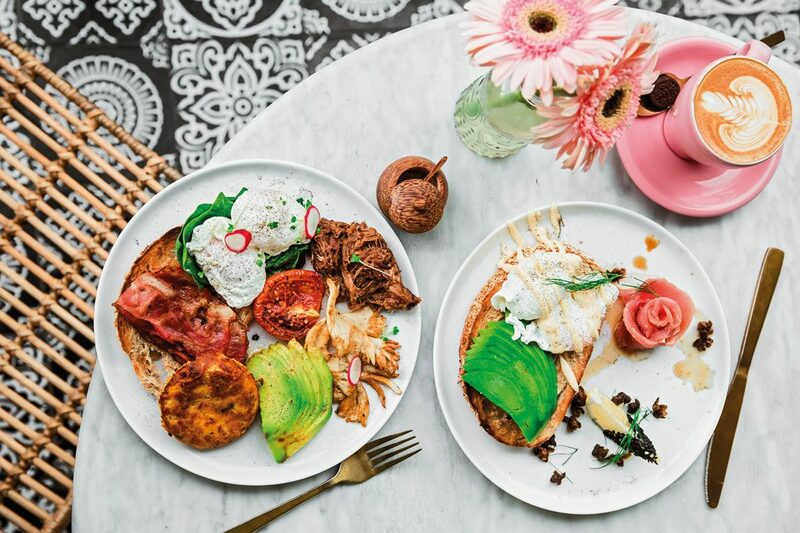 Lovingly presented from Wollongong, Australia to the heart of Seminyak, Coffee Cartel caters to all diets from vegan, vegetarian to ketogenic, paleo, gluten-free and lean dishes. Each meal has been carefully created to suit a variety of specifications – even the quantity of each macronutrient in each dish is displayed on the menu. You are also given the liberty to create your own dish and items that don’t match your dietary restrictions can be suited accordingly. Delicious, but naughty, meals are available in the form of juicy burgers and sweet treats! Another Coffee Cartel champion is, of course, their coffee. Coffee aficionados will be happy to hear that they also provide a selection of speciality manual coffee brews including Syphon, Aeropress, Hario V60 drip, and Vietnamese Drip. 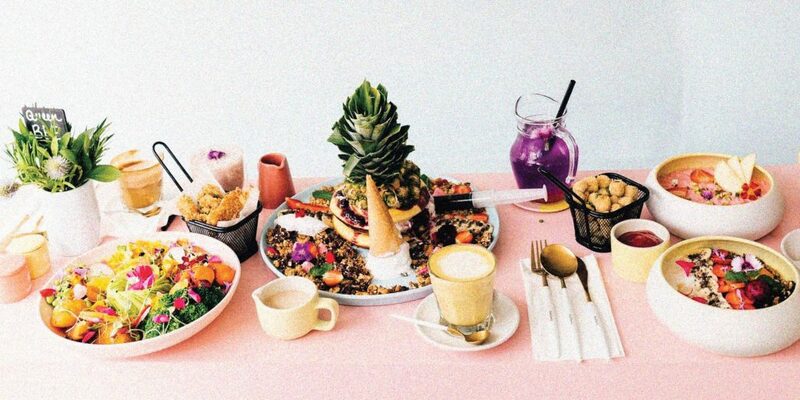 Coffee Cartel’s menu offers an extensive list of all day breakfast, from the classic avo’ smash to their iconic pink smoothie bowls; all day lunch from the likes of soba noodle salad, katsu burger, or vegan bowl; protein smoothies, juices, light bites, and a range of desserts to knock your sweet tooth! The café sets itself apart from the rest by providing a unique latte art printing machine called the ‘Ripple’ machine. With the ripple maker you will turn ordinary coffee into an extraordinary experience. Using patented printing technology, the machine creates inspiring ripples from any image or text atop the foam layer of beverages. 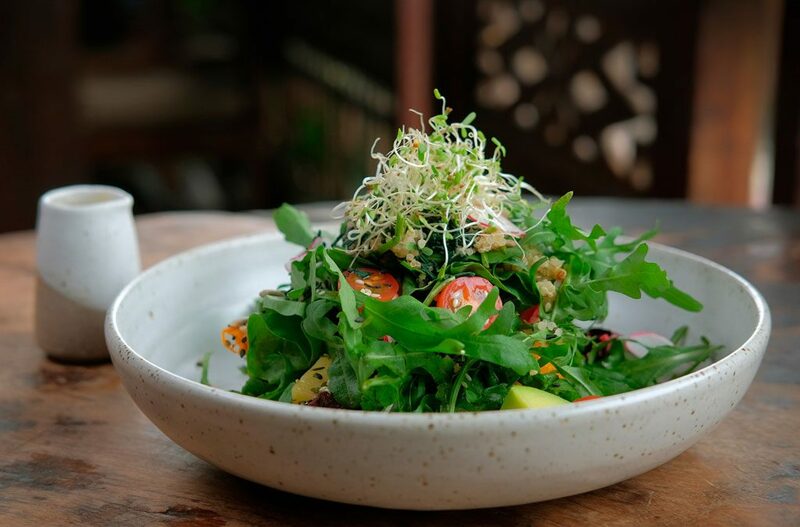 KAFE is a wholesome food hub nestled in the heart of Ubud offering a variety of vegetarian and vegan options from local, organic suppliers. 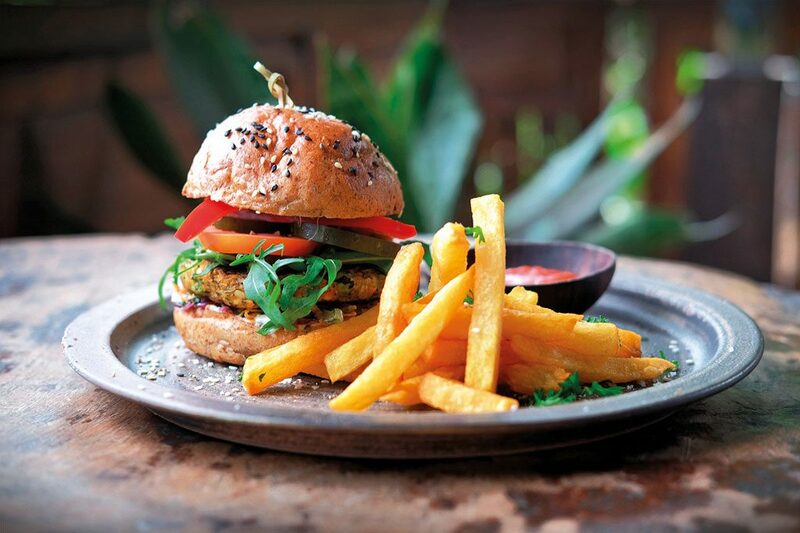 Exuding Ubud’s tropical, free-spirited ambience, KAFE’s aesthetic boasts a New York-style bistro quirk, making it an appealing hang out spot in central Ubud. The menu has been carefully nurtured and developed since 2005 to align with the owners’ ethos of a healthy, environmentally conscious lifestyle. You’ll find a wide range of vegetarian, vegan food, raw, gluten-free, macrobiotic and world cuisine dishes, including Mexican, Italian or a range of Indonesian specialities. From breakfast to dinner (7am to 11pm), KAFE offers fare such as spinach mushroom omelette, vegan quinoa porridge, Indonesian breakfast favourite bubur ayam, to broccoli pesto soup, healthy fajitas wraps, curries, stir fry dishes, super salads, and more. The team behind KAFE are also avid coffee lovers – don’t forget to give their espresso a try! 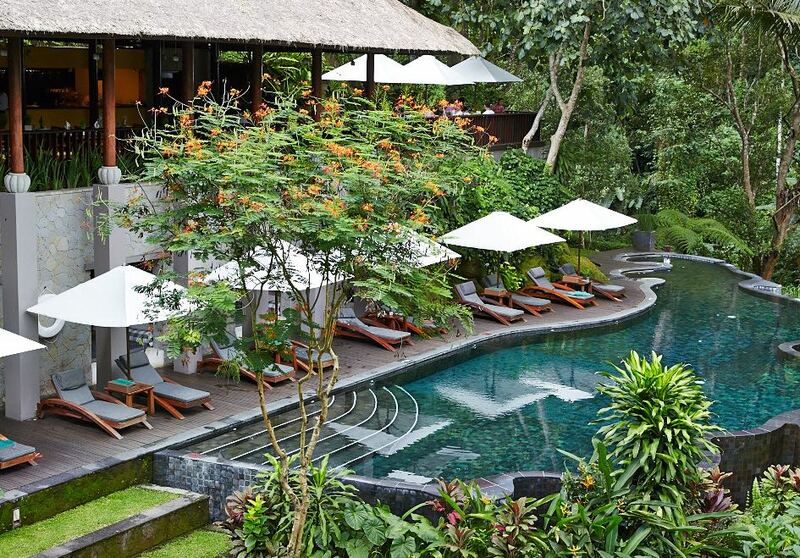 Situated by the Petanu River, this spot is a health-conscious restaurant with a view! 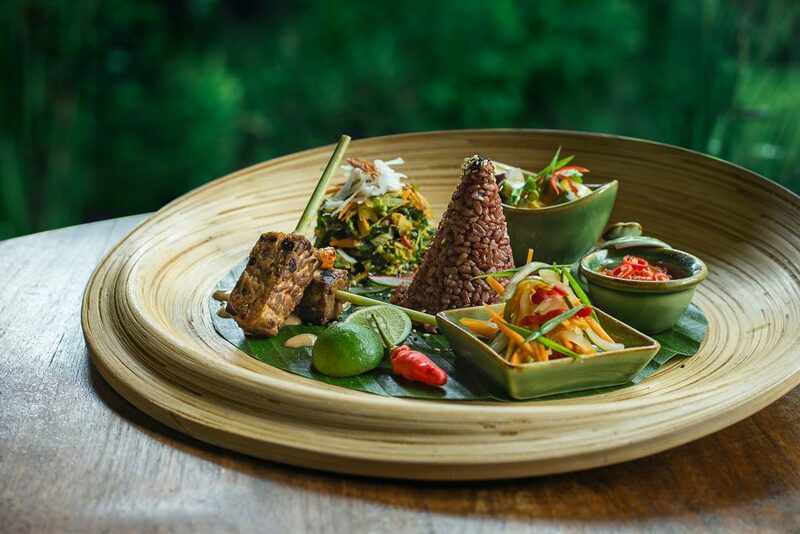 River Cafe at Maya Ubud Resort & Spa focuses on serving wholesome food driven by organic and sustainably sourced ingredients. 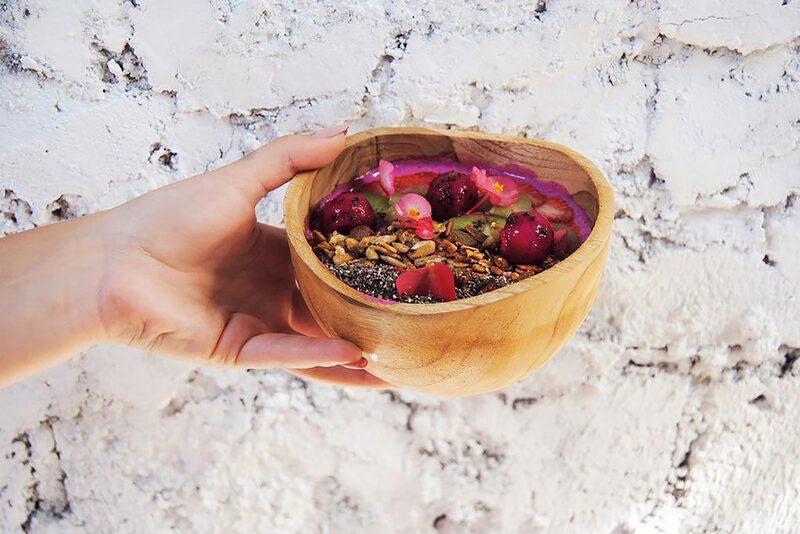 All dietary needs are met at this riverside eatery with a full selection of ‘conscious cuisine’. 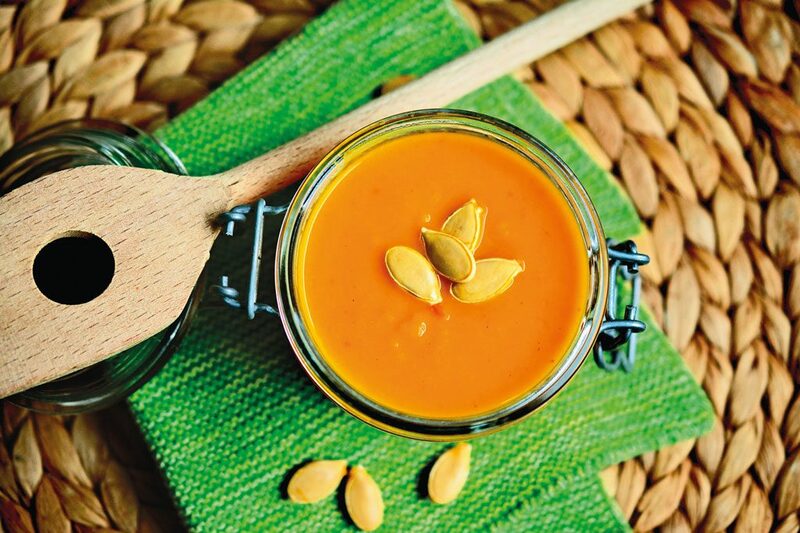 Clean, fresh, natural, and crisp dishes are balanced to nourish the body, mind, and soul. Expect the likes of gado-gado, hearty soups, power salads, and options of sweet but healthy treats. River Cafe also boasts a range of Cold Press Living Juices that will bring worn spirits back to life, including mouthwatering blends of traditional herbal drink jamu, skin tonics, detox coolers, and more. They offer vegetarian, gluten-free, and non-dairy options. Of course, the river view itself has its own healing effects! 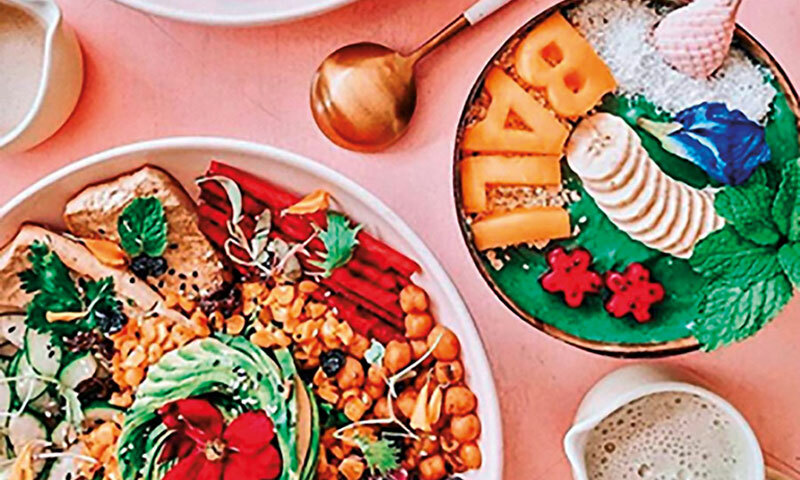 Step into a world of flexitarian bites and colourful sights! 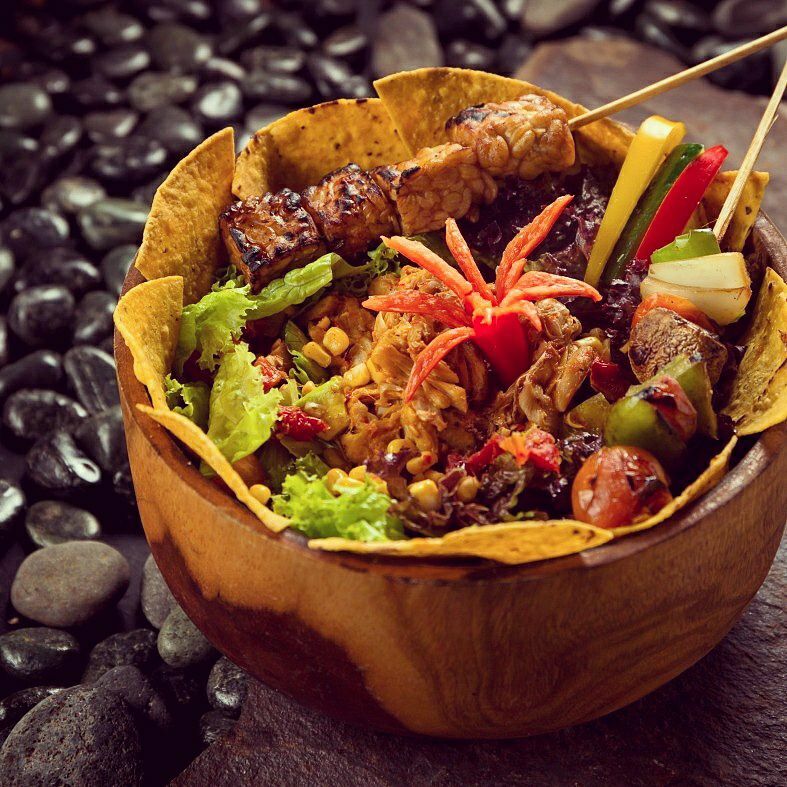 Balibola is one of Seminyak’s most recent additions that caters to those with a health-focused lifestyle. Balibola adopts the flexitarian diet; the cafe serves meatless plates with only just one dish containing fish. 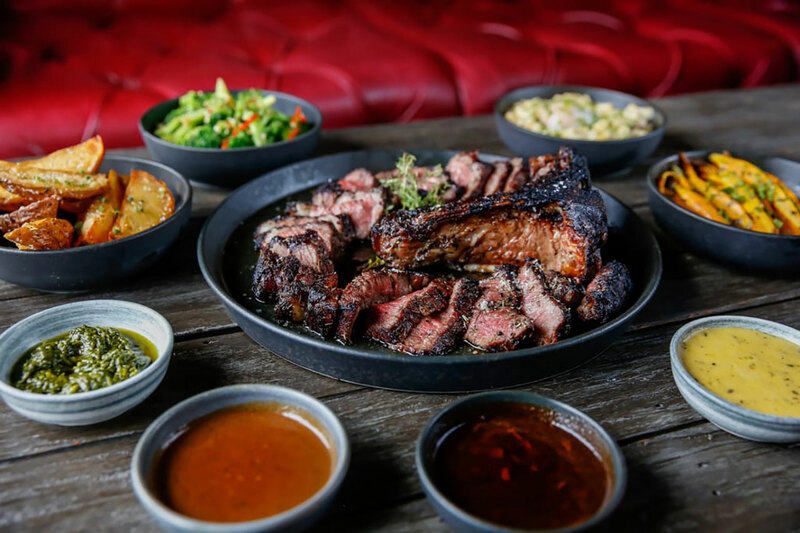 Their dishes are inspired by staple meals all around the world and are carefully crafted to taste as authentic as can be – sans meat.